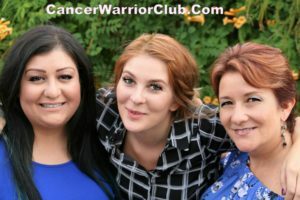 CANCER WARRIOR CLUB | Fighting Cancer the Natural way! Fighting Cancer the Natural way! The Information that Changed My Life! Please do not miss this opportunity to watch this for FREE! Chris shares his story and experience! 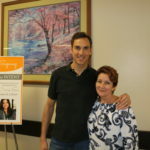 My Friend Chris Wark from Chris Beat Cancer is sharing his story and his abundant knowledge with his Cancer Coaching program called “Square One”. 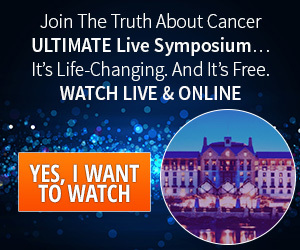 He will be giving our Warriors Free Access for a limited time, so please take advantage of this and sign up to watch ASAP, it will totally change the way you look at Cancer! THE MOST AMAZING LEARNING EVENT STARTS THIS WEEK! Don’t miss this Event, it will change your life! 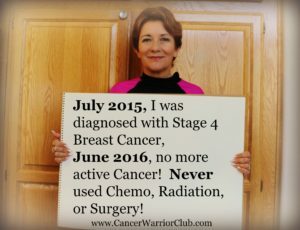 How I Beat Stage 4 Breast Cancer without Chemo, Surgery or Radiation! I did it! I Beat Stage 4 Breast Cancer in less than a year without chemo, surgery or radiation! Hi Warriors! On July 2015 I was diagnosed with Stage 4 Breast Cancer, On June 2016 (less than a year) I was in remission! Today is the day that I have been waiting for, Great News! The doc says all my tumors (from my Stage 4 Breast Cancer) except the main one are all completely gone! Even the main one shrunk by 50%! I did this in 7 months without chemo, radiation or surgery! 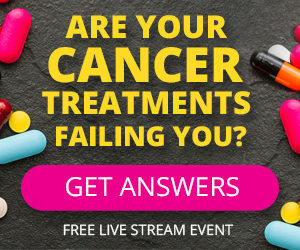 I still have a lot of work ahead of me, but I’m excited to have started this website to help others diagnosed with Cancer get a fast start to healing. Watch the documentary that changed everything about my journey with Cancer and Saved my life! On this page you will find some very helpful information about SUPPLEMENTS, FUNDRAISERS AND HELPFUL LINKS that I used. Norma R. on I did it! 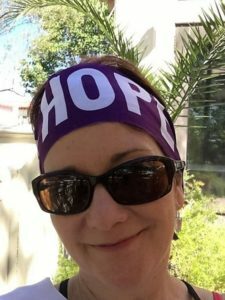 I Beat Stage 4 Breast Cancer in less than a year without chemo, surgery or radiation! 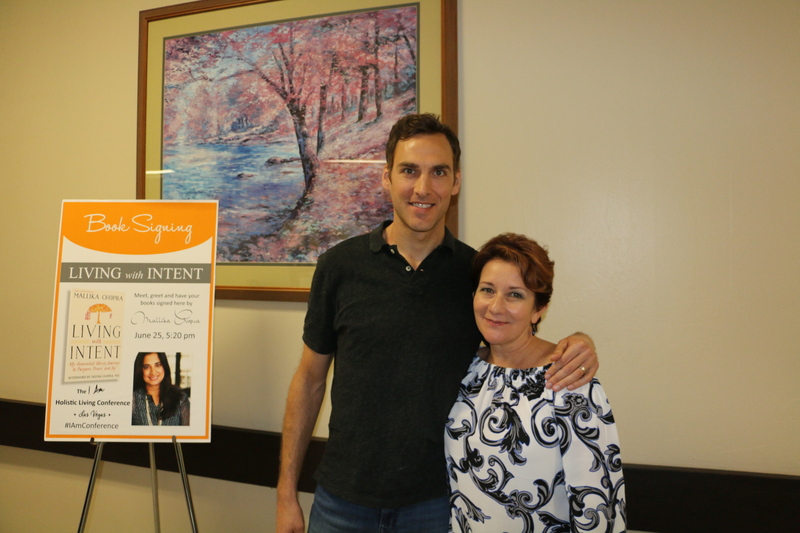 chelsea on How I Beat Stage 4 Breast Cancer without Chemo, Surgery or Radiation! gabbyhatescancer on I did it! 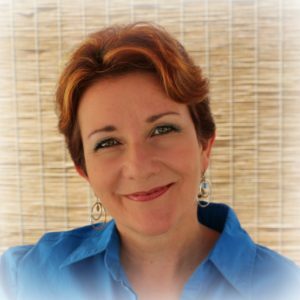 I Beat Stage 4 Breast Cancer in less than a year without chemo, surgery or radiation! Sophie on I did it! I Beat Stage 4 Breast Cancer in less than a year without chemo, surgery or radiation!